For all at last returns to the sea. The sea fills my soul. The bird feels the same way. 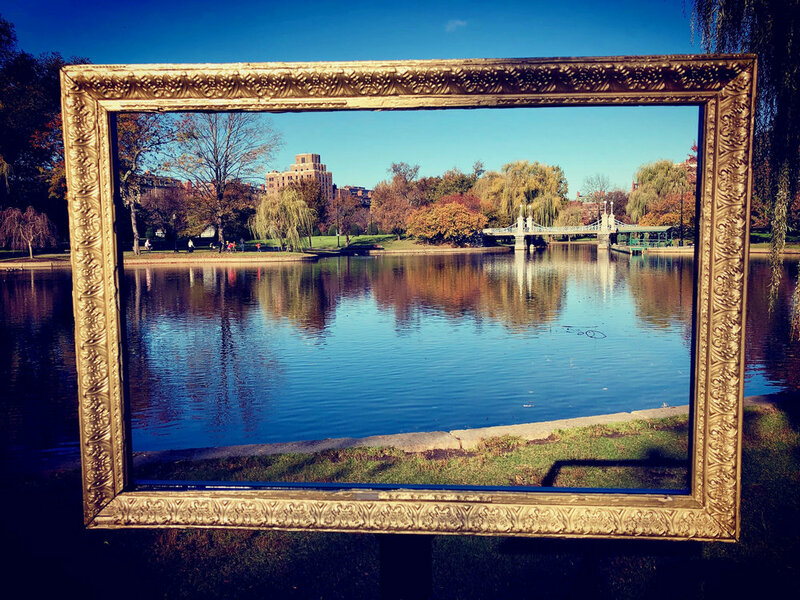 The Public Gardens, Boston. Every picture tells a story. S. SCHIRL SMITH is a writer, photographer, creative dreamer and holistic nurse based in New England. She has been published in Silver Birch Press, Kind over Matter, and The Journal of Holistic Nursing, and is a contributor to the book Creating Time. Her visual work has been featured in newspapers and on websites. Smith’s current project is Desperado, a memoir story of her brother. Contact on Twitter: S. Schirl Smith; www.sschirlsmith.com.